Make full use of your garden with a stylish patio or decking area.  We offer an excellent landscape design service in Chorlton, Manchester, and surrounding areas. Enjoy the outdoors with stunning, long-lasting structures that are built to last. Our experienced landscape gardeners construct decking and pergolas that transform your outdoor area into stylish, functional spaces where you can relax and entertain guests. 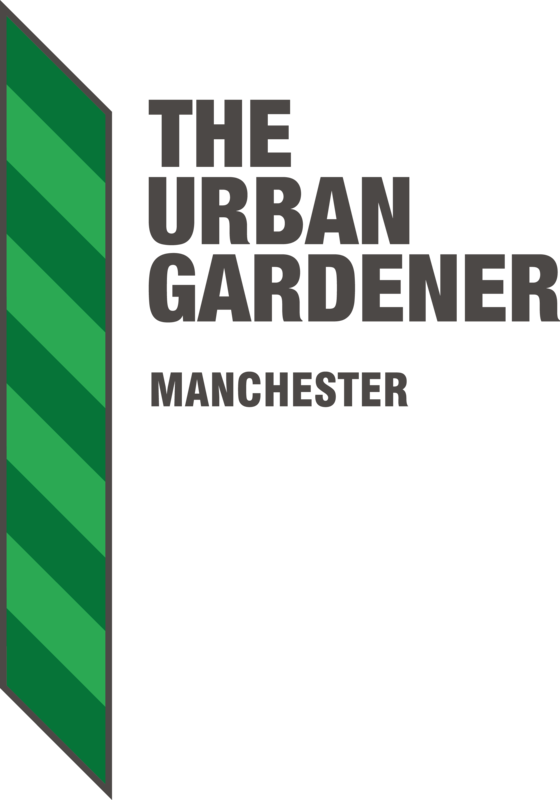 Contact The Urban Gardener on 0161 861 0199 today to request a quote on landscape design services.